Enjoy numerous tax benefits! 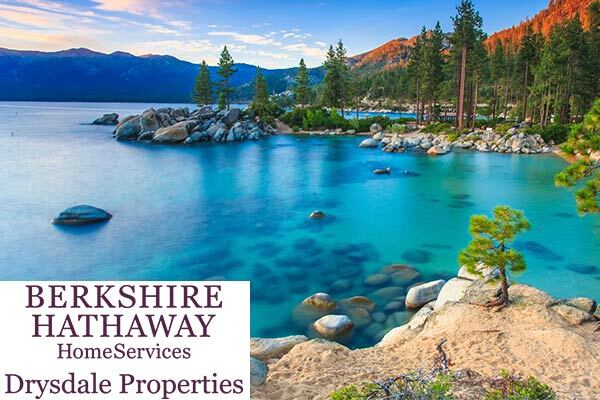 Stunning luxury complex in Nevada on the North Shore of Lake Tahoe! Floor plans ranging from 2 beds + den, 2.5 baths to 4 beds + loft, 4.5 baths. 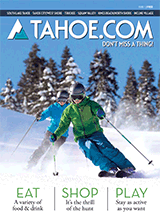 Granite Place offers pristine views of Crystal Bay, Lake Tahoe, and the statuesque pine trees. Elevators take you from the parking garage to your residence, where the door opens directly into your home. ** This is an excellent opportunity to purchase lake view property! If you are looking to upgrade out of an older build or your first time owning a piece of the stellar North Lake Tahoe lifestyle, Granite Place is the perfect spot to land. Phase I pricing will not last, only 18 units are available!